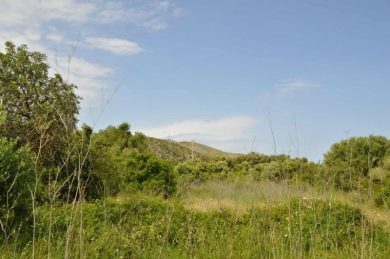 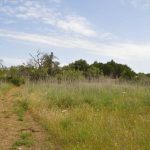 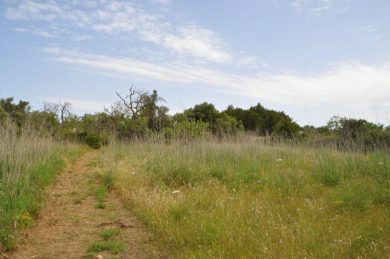 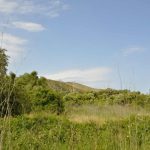 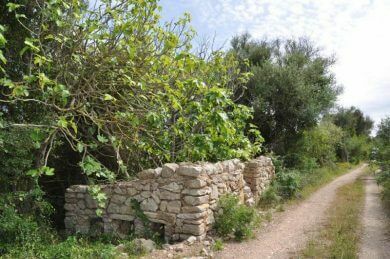 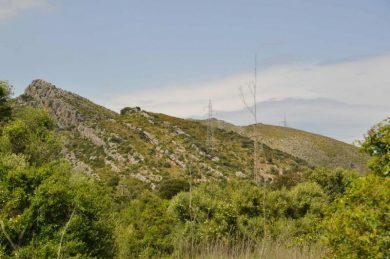 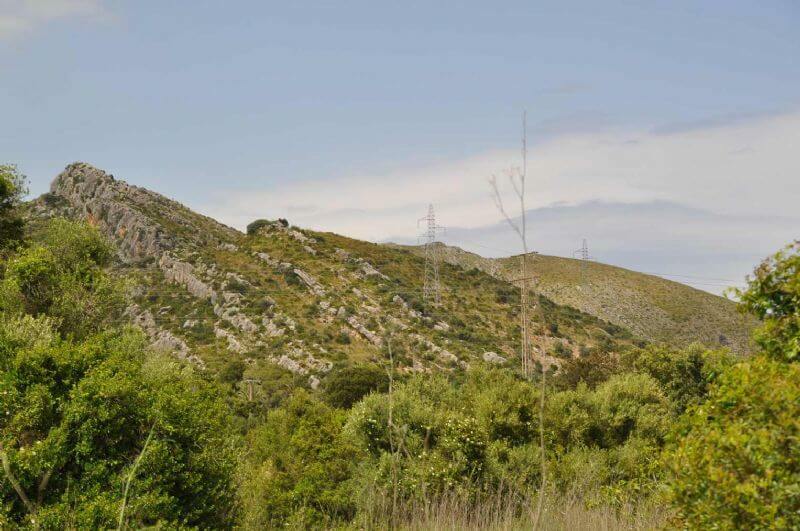 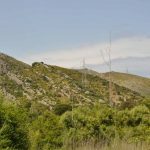 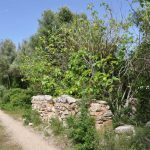 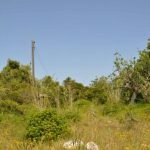 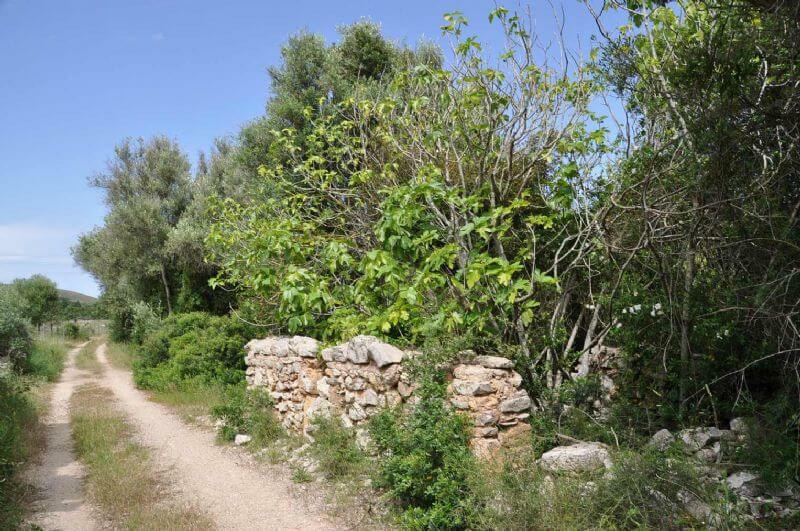 BUILDABLE | In a fabulous setting, close to the Capdepera (Roca Viva) Golf Course, this Plot of Land has outline planning permission for a property of approx 280m2 (max. 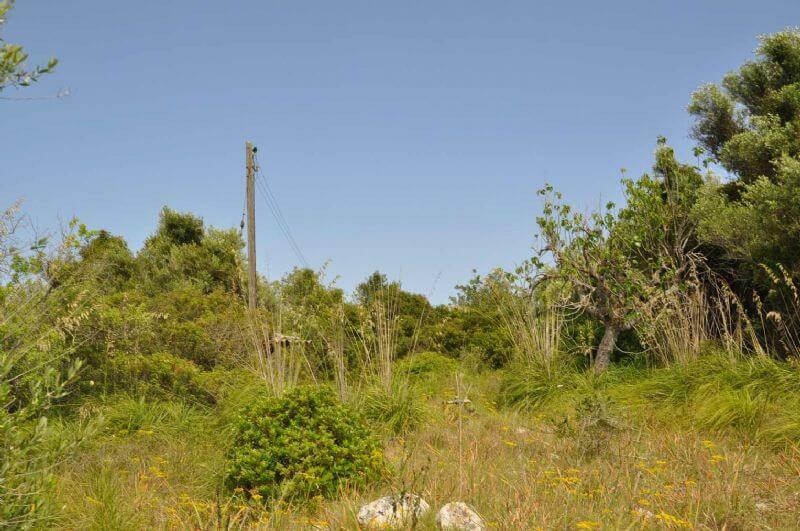 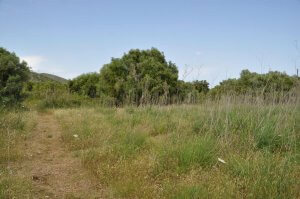 for plot is 514m2) With all utilities available. 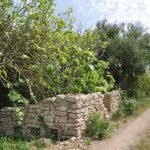 Actually have a stone shed needs reform. Price to discuss.